Ruttle Brothers Furniture is your Locally Owned Family Mennonite Furniture Store where Larry and Dennis Ruttle have handcrafted & distributed quality, solid oak, maple, and pine Canadian made furniture for over 37 years. Our main focus throughout our country inspired showroom is the amazing collection of Mennonite Furniture. You will step back in time as you browse through our many showcase room settings. 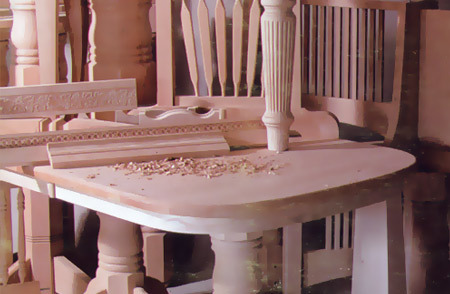 Come and see why Ruttle Brothers is Ontario's leader for your solid wood furniture destination!